INTERPROM has been providing auditing services since its inception in the early 90s. 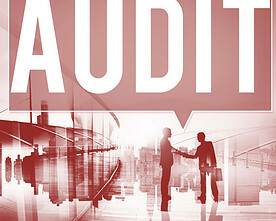 We have conducted audits for organizations and companies of all sizes anywhere in the world. INTERPROM offers the following auditing services.